Trying aromatherapy for the first time? 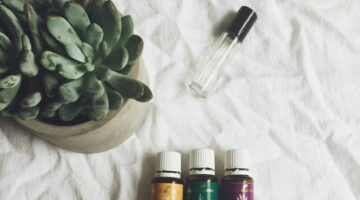 Thinking of adding some essential oils into your daily life? 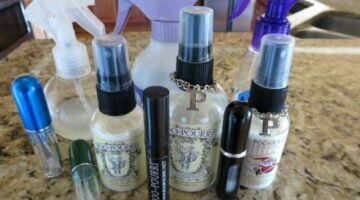 Here you'll find a "how-to" for EO newbies including: Fun ways to use essential oils, How to mix essential oils, Which ones mix well together for laundry & cleaning purposes, How many drops to use, The best essential oil diffusers, Essential oil candles, Even homemade toilet spray recipes and other household items you can make using essential oils. 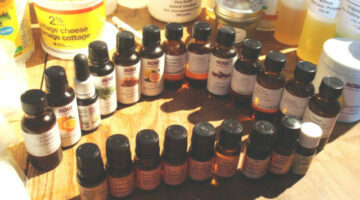 Yes, you can find cheap essential oils that are 100% pure. Here’s a list of the best essential oils to buy when you’re on a budget – based on cost per drop. I only burn soy candles exclusively now. Here are some of the reasons why people prefer soy candles over regular candles which are made of paraffin. Soy wax candles are so much healthier and cleaner, to say the least. Ever wonder exactly how many drops of Essential Oil you should use? Here are some of the best (and most popular) ways to enjoy the benefits of Aromatherapy — from basic inhalation methods and vapor mists to personal ointments and air fresheners.